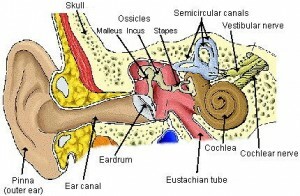 The vestibular system basically includes brain and some inner ear parts. The purpose of vestibular system is to control eye movements and the balance of a body. Many vestibular exercises are there to treat vestibular diseases. Statistics have estimated how common the vestibular disorders are. Vestibular disorders can occur in people of almost all ages. Vestibular disorders affect adults and children as well. Vestibular disorders are basically clinically overlooked complications and because of this children fails to receive proper attention and medical treatment including vestibular rehabilitation.